We get our prices directly from Chapel Ridge of Sherwood. Discover affordable luxury living at Chapel Ridge of Sherwood. 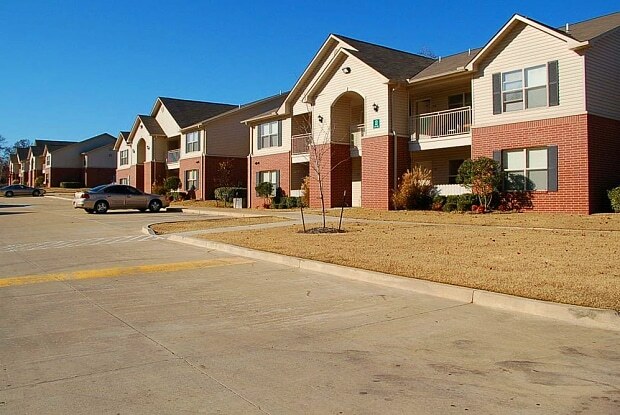 Located in the City of Sherwood, Arkansas, the multi-family apartment homes feature 1, 2 and 3 bedroom floor plans with garbage disposal, large closets, ceiling fans, dishwasher, washer & dryer connections, private patio or balcony and additional storage. Residents privileges of this tranquil pet-friendly community include laundry, business center, swimming pool, playground and fitness center. 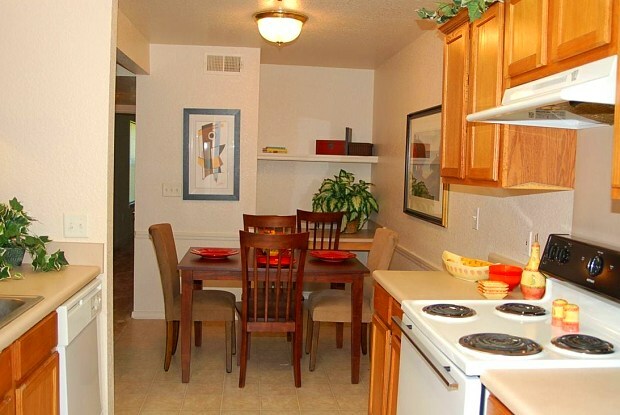 Have a question for Chapel Ridge of Sherwood?